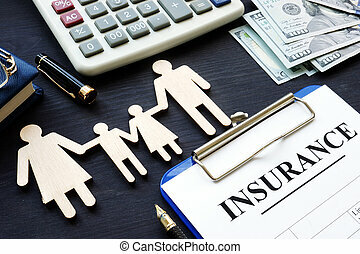 Family life insurance and policy. 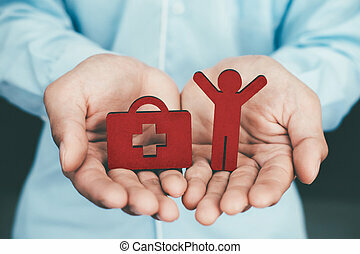 Family life insurance, family services and family policy concepts. 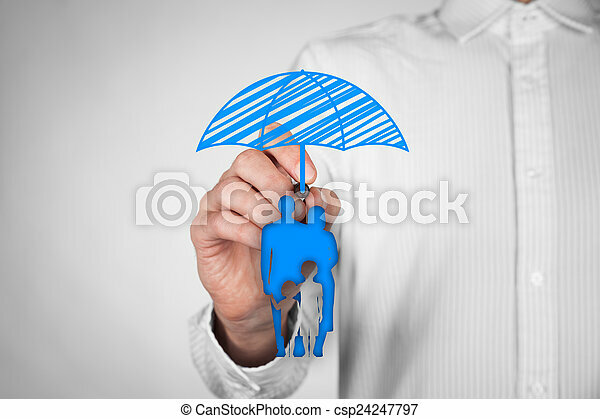 insurance agent draw umbrella (insurance symbol) above family icon. 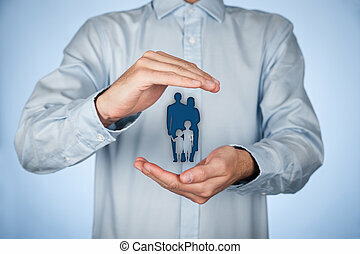 Family life insurance, family services and family policy concepts. 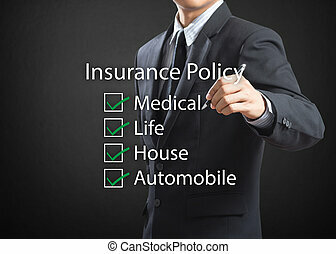 Insurance agent draw umbrella (insurance symbol) above family icon. 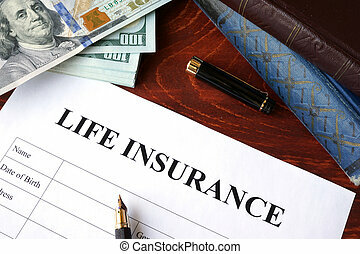 Life insurance. 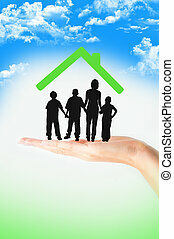 Policy and figures of family. Life insurance policy and currency on a table. 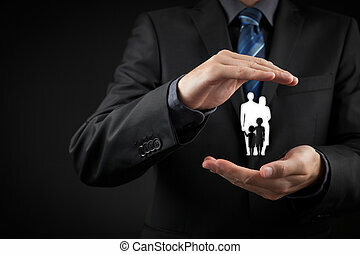 Agent protects family figures. Life Insurance policy on a desk. 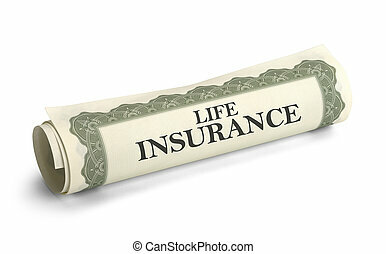 Papers of Life Insurance Rolled Up and Isolated on White Background. 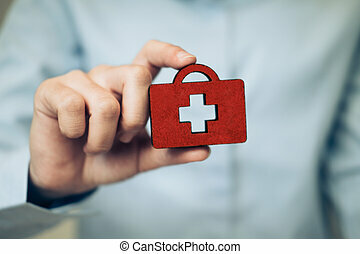 An insurance policy is an asset for anyone taking care of their loved ones once the final day comes. 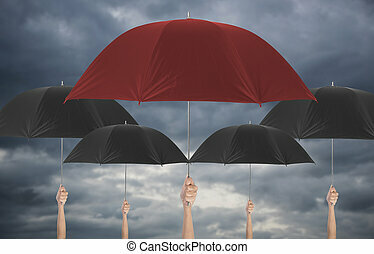 Hand holding red umbrella different among black umbella. 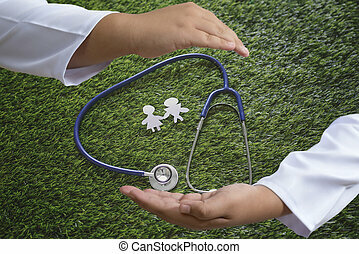 insurance policy Life health protection a family conceptaul. 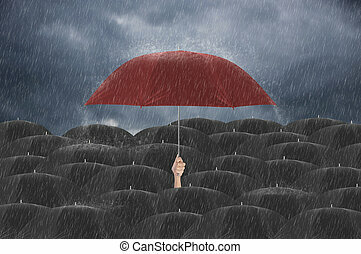 Hand holding red umbrella different among black umbrella. 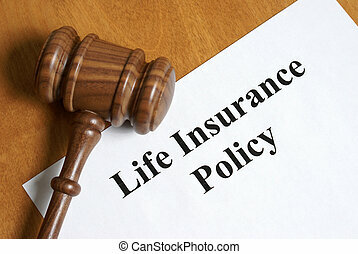 insurance policy Life health protection a family concept. 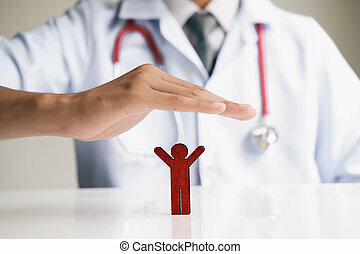 Two hand doctor open hands making a protection gesture isolated on green background.Couple life insurance, protecting family, family concepts. 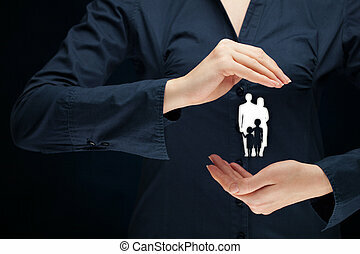 Family life insurance, family services, family policy and supporting families concepts. 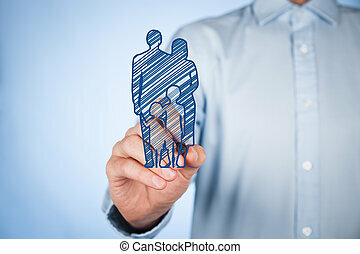 Family life insurance, family services, family policy and supporting families concepts. 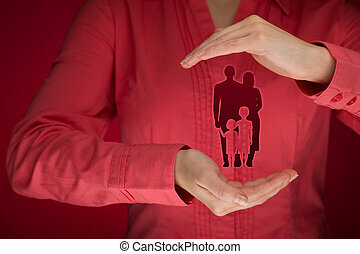 Woman with protective gesture and silhouette representing young family. 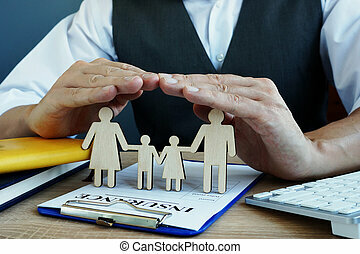 Family life insurance, family services, family policy and supporting families concepts. 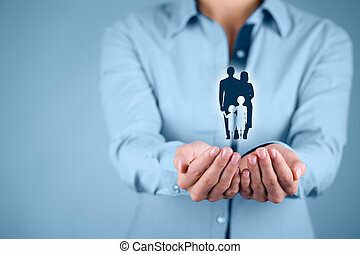 Businesswoman with protective gesture and silhouette representing young family. 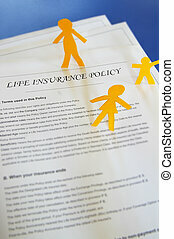 Family life insurance, family services, family policy and supporting families concepts. 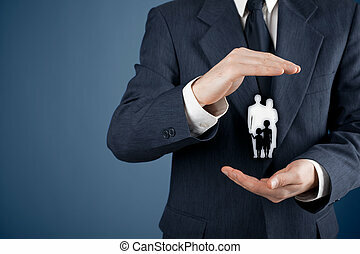 Businessman with protective gesture and silhouette representing young family. Central composition. 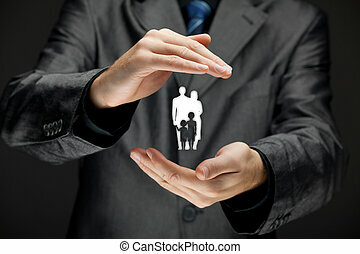 Family life insurance, family services, protecting family, family policy and supporting families concepts. 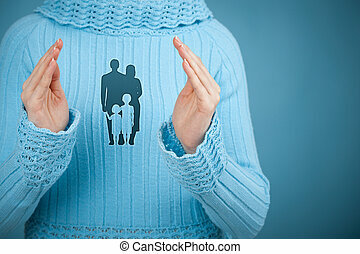 Woman with protective gesture and silhouette representing young family. 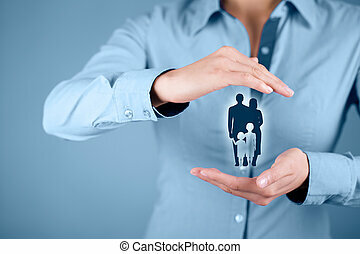 Family life insurance, family services, family policy and supporting families concepts. 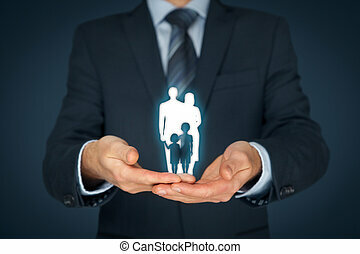 Businessman with protective gesture and silhouette representing young family. Wide banner composition. 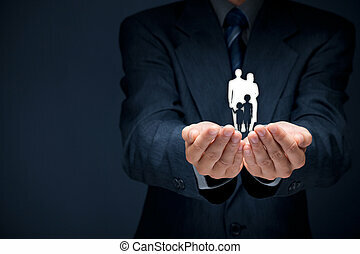 Family life insurance, family services, family policy and supporting families concepts. 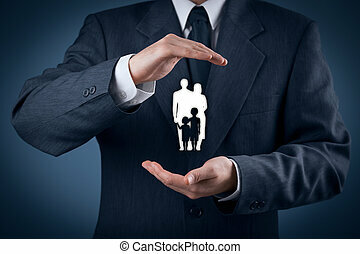 Businessman with protective gesture and silhouette representing young family. Wide banner composition with bokeh background.